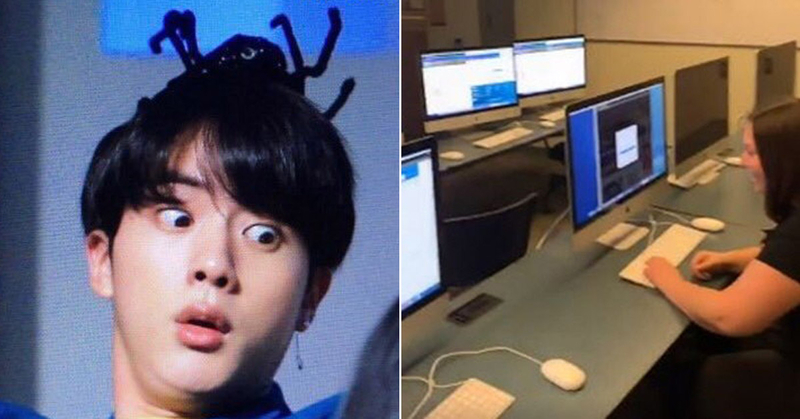 It has been revealed that a BTS's fan used 24 computers just to get tickets to BTS's concert. 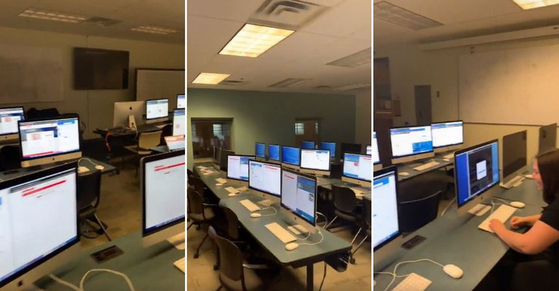 On March 1st local time, foreign media such as Buzz Feed and Next Shark reported that a 19-year-old girl named Alexis from Toronto, Canada, utilized 24 computers to obtain tickets to her favorite boy band's concert. The 19-year-old said, "I usually use a variety of devices when booking tickets. This time I did it in a school computer lab". Unfortunately, the process was not as smooth as she thought it would be due to the unstability of the server. After a constant exertion, the BTS fan was able to secure tickets, not just for herself but also for her friends as well. She said, "I feel like i aged 50 years and busted my back running around this lab". She also mentioned the reason why she got into BTS. She said, "I went to BTS's concert for the first time in 2017 and my life changed completely ever since then". Lots of fans who stumbled upon the news shared photos of their hard-earned tickets. 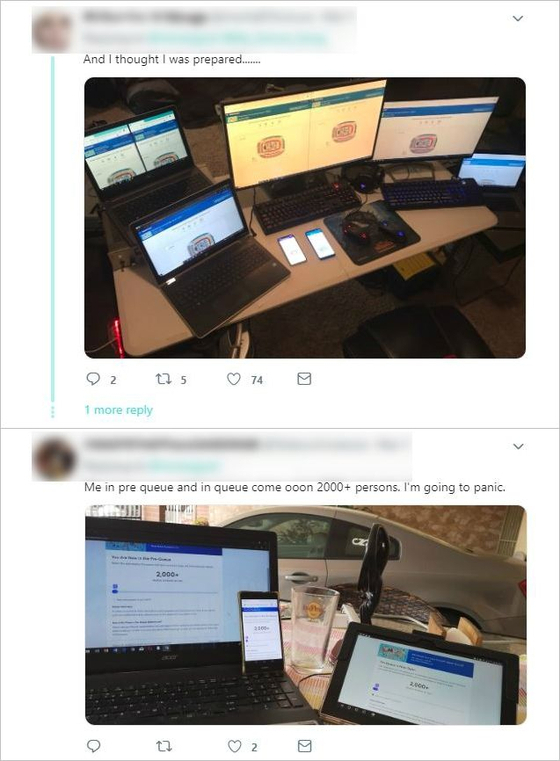 Fans said, "I thought 5 computers were enough" "This is a whole new level" "I panicked when I saw there were 2000+ people in the queue" and more.